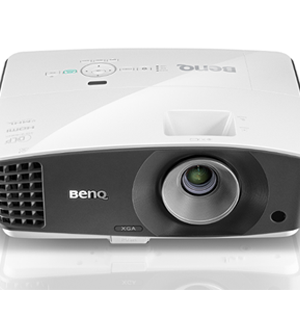 Brilliantly powerful yet simple to use, BenQ MX704 business projector turns your bright ideas into effective presentations. 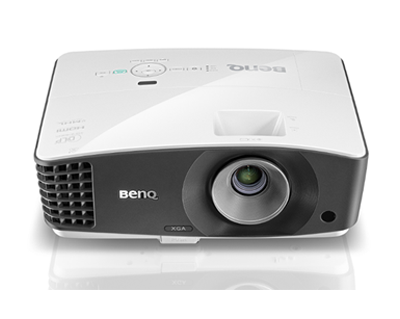 Its sleekly modern design quietly delivers 4000 lumens of high brightness with the ease of one-touch controls, even for wireless streaming. 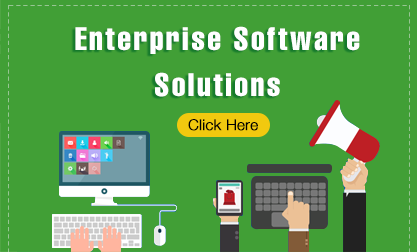 Look no further for the smartest solution in professional projection.